The Grow bag can be used to make a spawnbag or mushbag. The micron filter on the bag will let air run through, but not micro-organisms. The Grow bag can be used to make a spawnbag or mushbag. It will keep your substrate humid and safe from contamination. The micron filter on the bag will let air run through, but not micro-organisms. First the filterbag needs to be sterilized in pressure cooker or an autoclave. 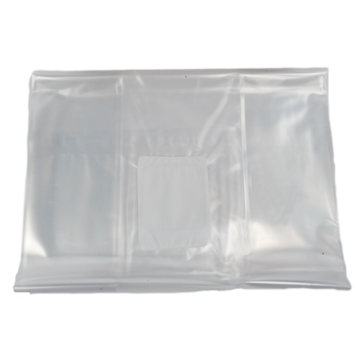 The substrate or cake can then be put inside the bag and be closed with paperclips, scotch tape or clothespins.